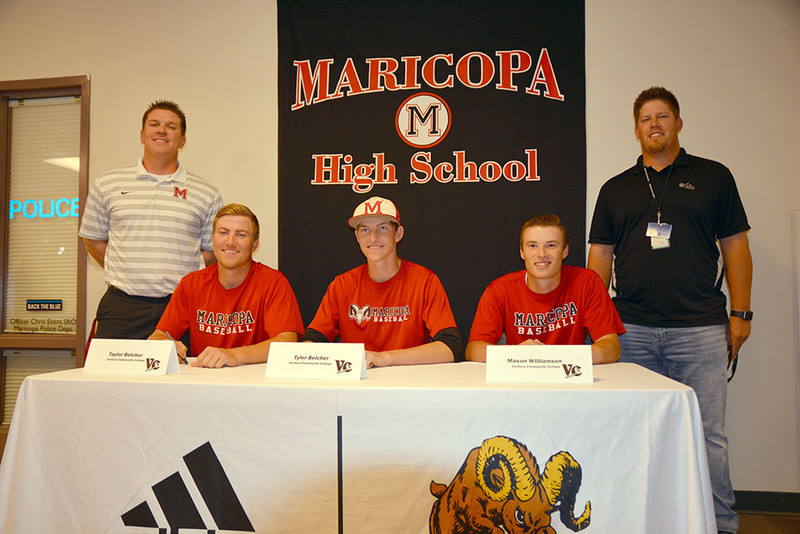 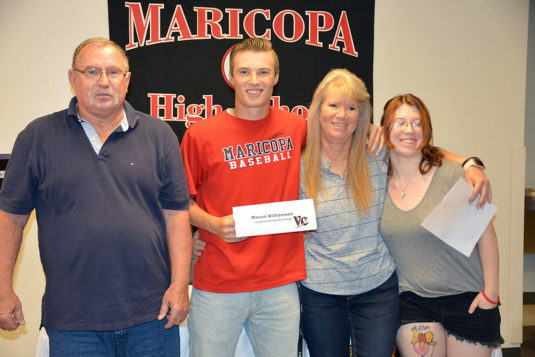 Five Maricopa High School students signed letters of intent for college athletics Wednesday. 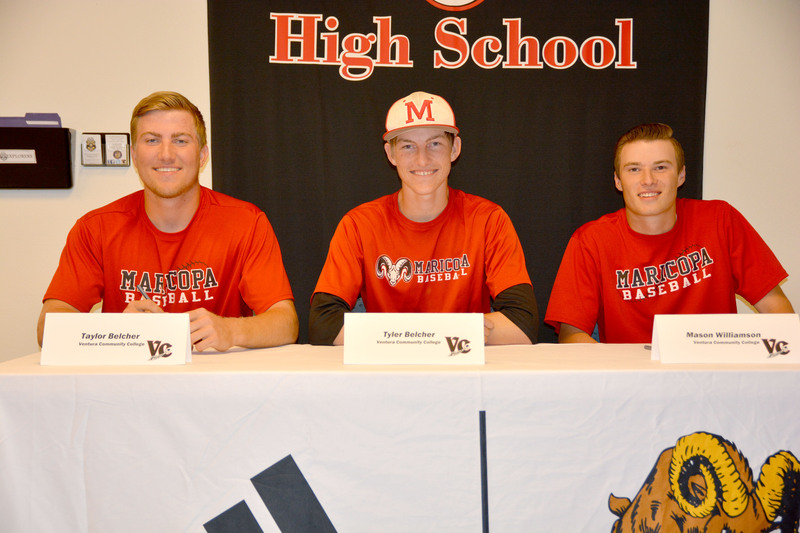 Playing baseball together since seventh grade, three MHS baseball players plan to play for the same college. 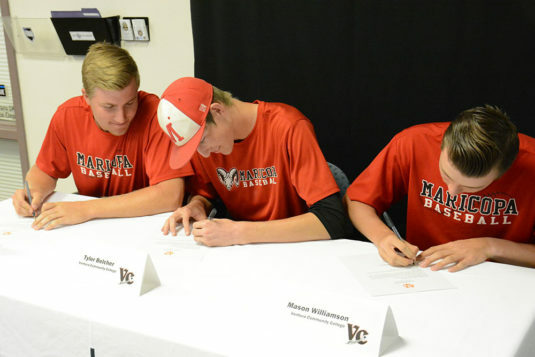 Taylor Belcher, Tyler Belcher and Mason Williamson signed letters of intent to play for Ventura College in Ventura, California. The Pirates compete in the California Community College Athletics Association and are 20-19 with one game left in the regular season. 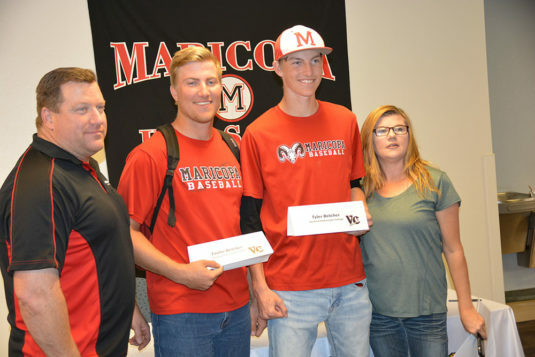 Ventura’s program has produced professional baseball players Justin De Fratus and Zachary Thornton. 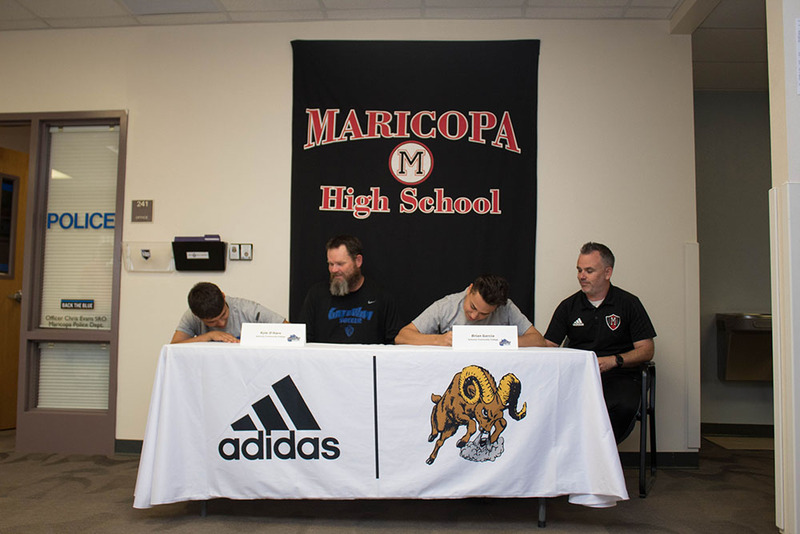 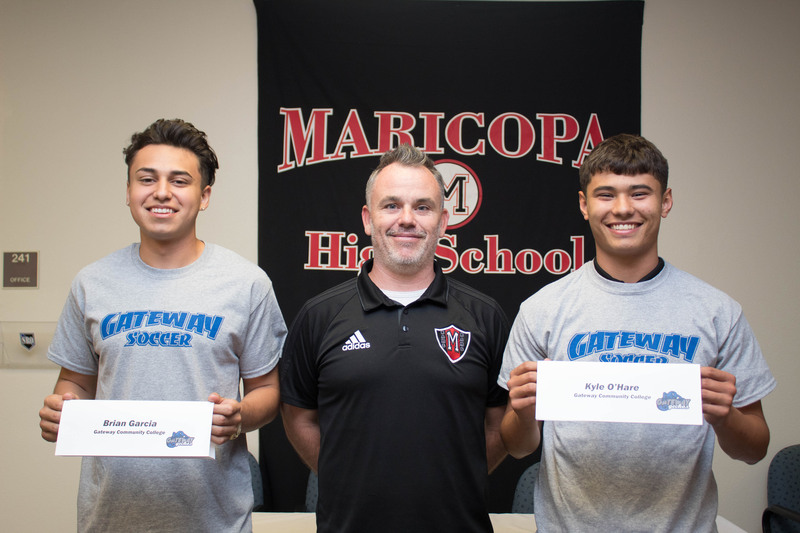 MHS soccer players Kyle O’Hare and Brian Garcia signed letters of intent with Gateway Community College in Phoenix, part of Maricopa Community Colleges. The Geckos’ home games are played at the Rose Mofford Sports Complex. 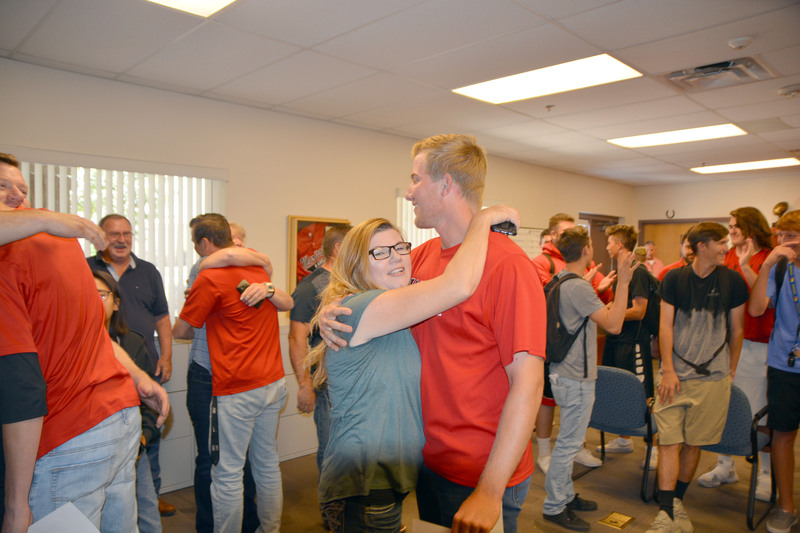 They finished their 2017 season 5-15.